Designing and delivering exquisitel interiors furniture. Our living space speaks more of our mood and represents our style. A normal living space turns into a smart space when you club your ideas with our professional ones. The result is a newer, modular, efficient space that’s like a breath of fresh air. We provide a cohesive interiors in erode, from design consultation to providing décor ideas and installing modular furnishings for home interiors, office interiors, hospital interiors and showroom interiors. 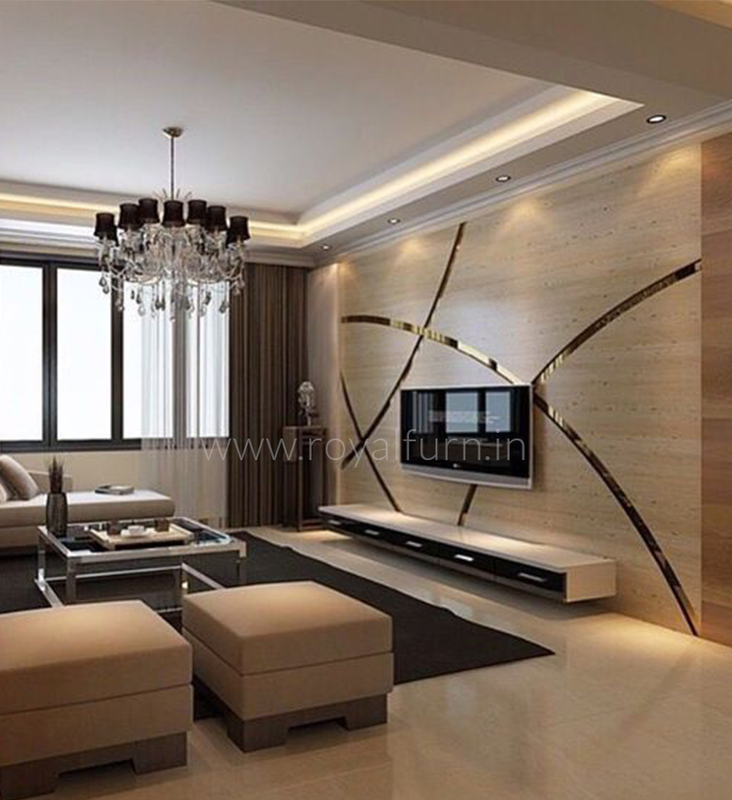 Our interiors solution can be customized to reflect your personality throughout the living space. We help you create the perfect ambience for your space with our Living room, Modular Kitchen, Kids room, Pooja room and Bedroom interior work. We have enhanced professional expertise and ideas with which we are able to provide a complete everything-included interiors in Erode.